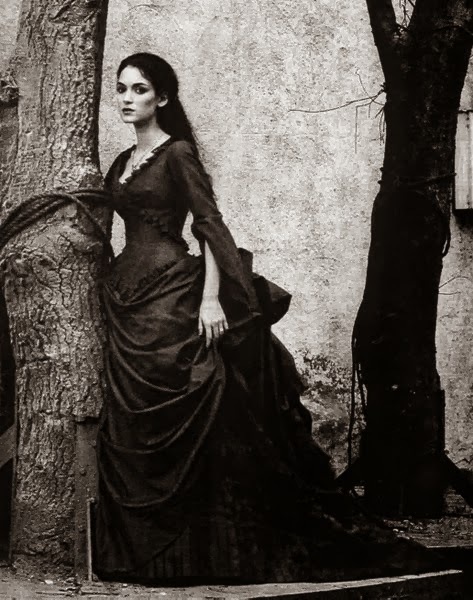 There is so much a map can tell you and can give to you. Maps speak words that writing simply can't. 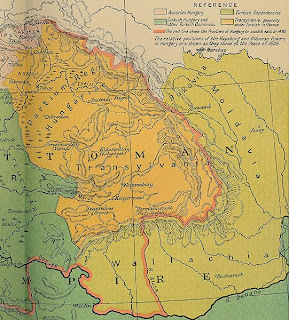 These maps illustrate what Transylvania was like over the years. 1599-1600 was the year that Transylvania was united with Wallachia and Moldavia. 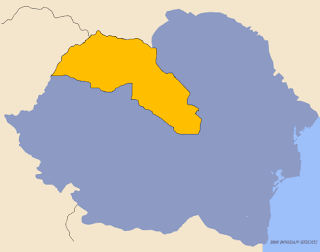 This would not happen again until 1919. 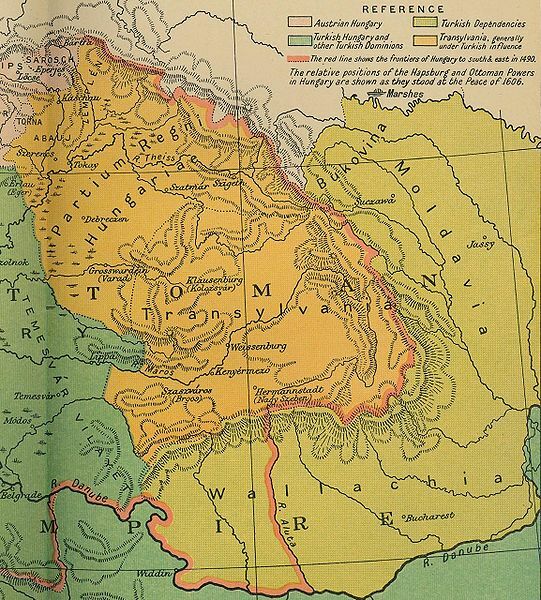 This shows what how Transylvania was situated within in the Kingdom of Hungary. 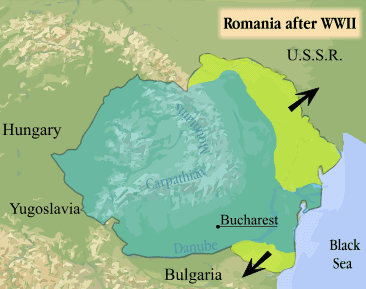 At this time, there was no country of Romania, but soon this would happen -- about 200 years after this map was drawn. 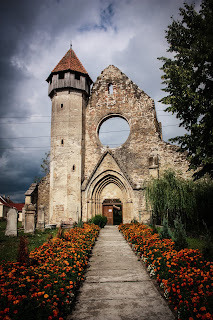 The Princedom of Romania came into being, and then there was tension for some 40 years before the First World War. 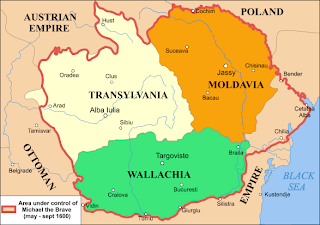 The end result was that Transylvania was given to Romania. During World War II, Transylvania was divided between Romania and Hungary, The yellow highlighted area belonged to Hungary from 1940-1945. This is the map of modern-day Romania that most people recognize from the end of World War II. 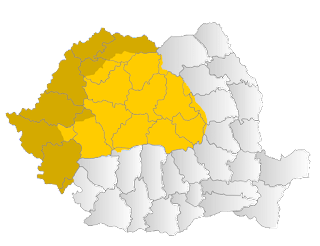 Transylvania is on the border of Hungary and remains within Romania.